Mrs. Gold Coast Dickson, mother of Bayelsa State governor, Seriake, is dead. Governor Dickson said in a statement signed by his Chief Press Secretary, Francis Ottah Agbo that the woman died of cancer in the early hours of Thursday. She died at the University of Texas M.D. Anderson Cancer Centre, United States, where she was receiving treatment. Dickson thanked the Centre especially the team of medical professionals who did their best to save his mother’s life. 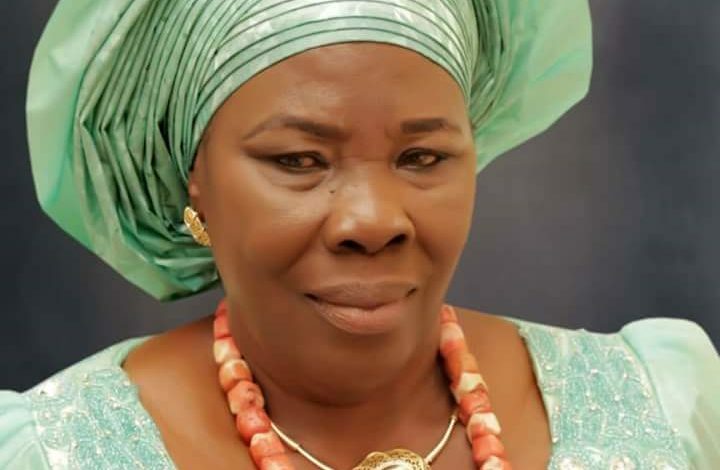 The statement read: “Condolence registers had been opened in Government House, Yenagoa, the Governor’s residences in Opolo, Yenagoa and Toru-Orua Community in Sagbama LGA, Bayelsa State Liaison Office (IZON Warri) in Abuja and Governor’s Lodge in Asokoro, Abuja.